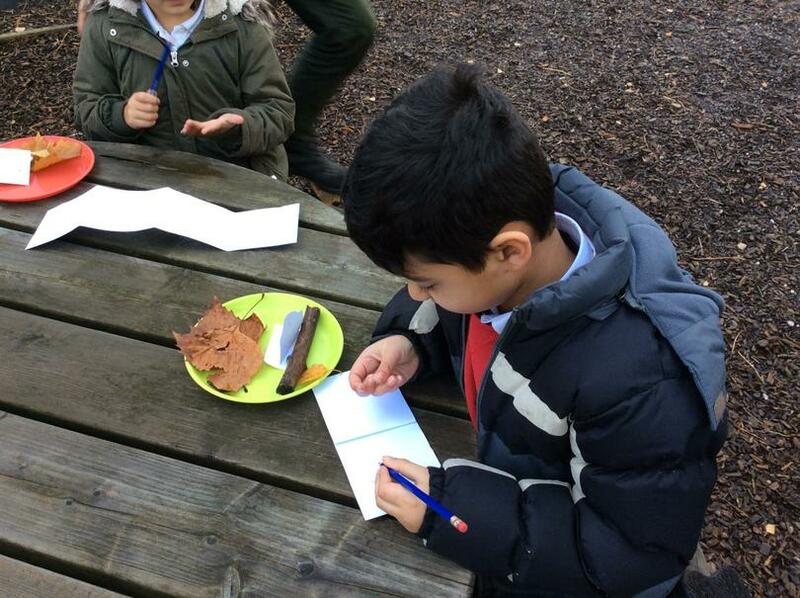 Toad came in to school to work with Class 7. 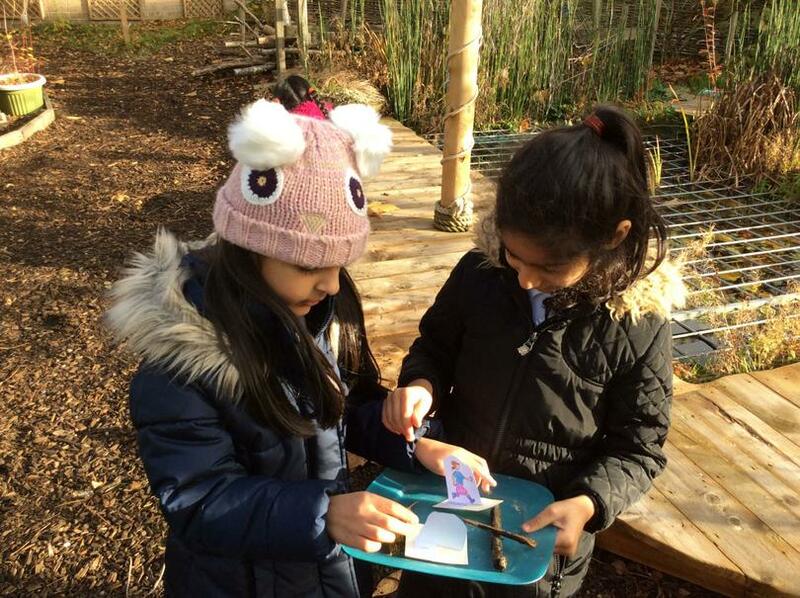 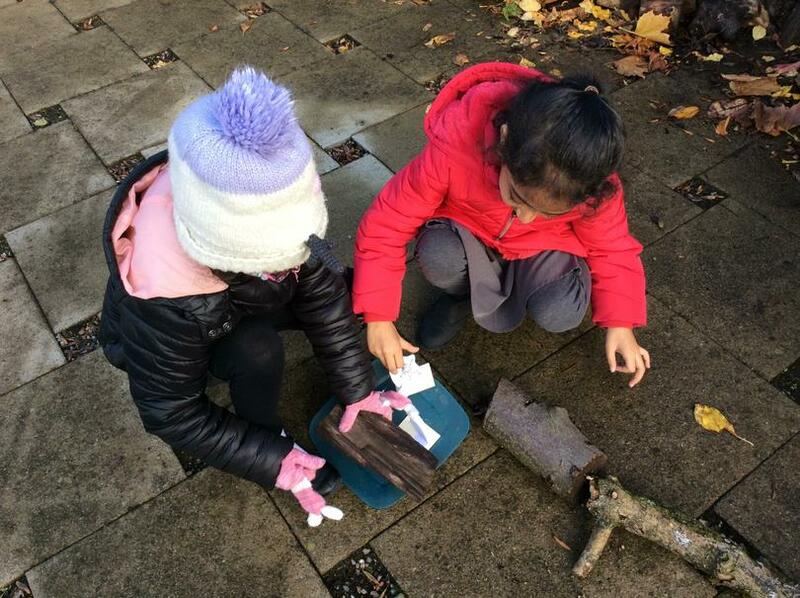 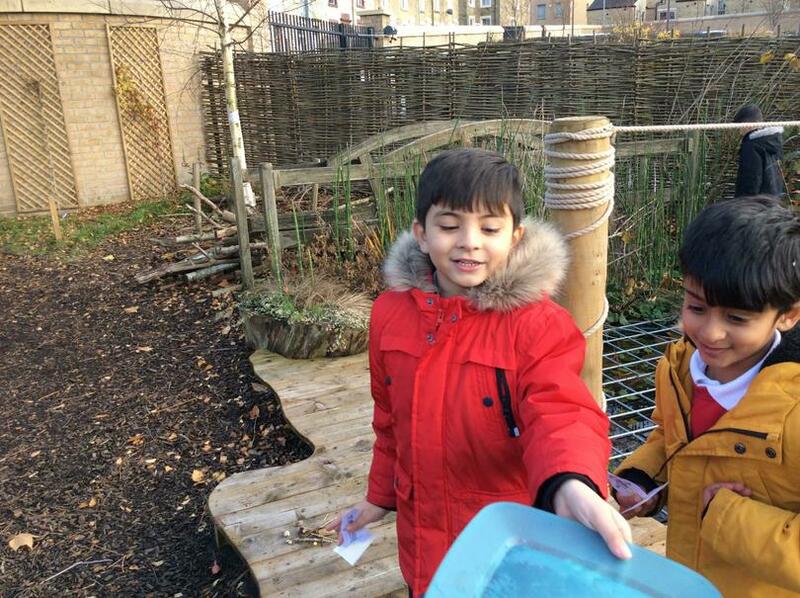 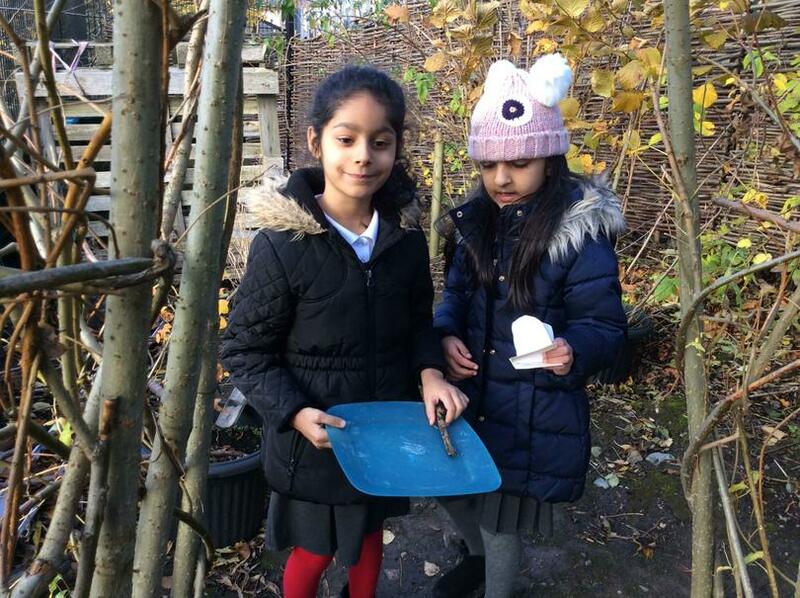 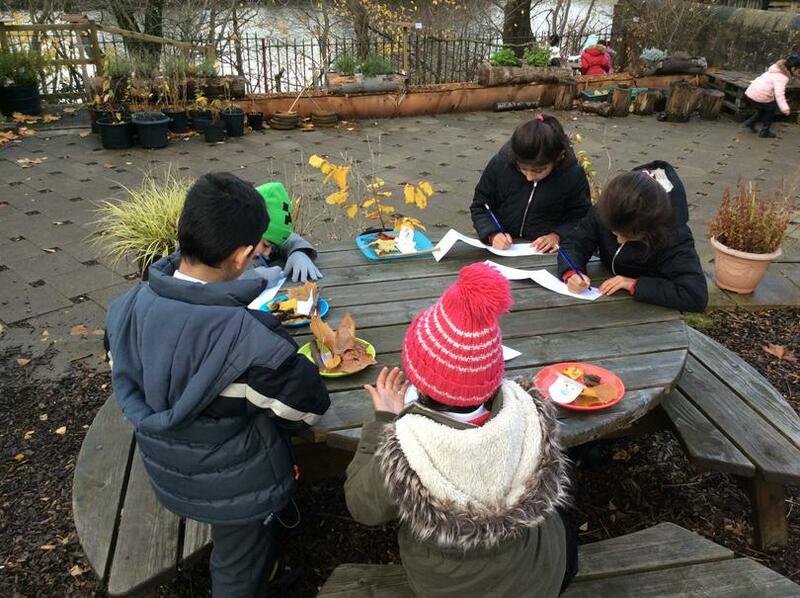 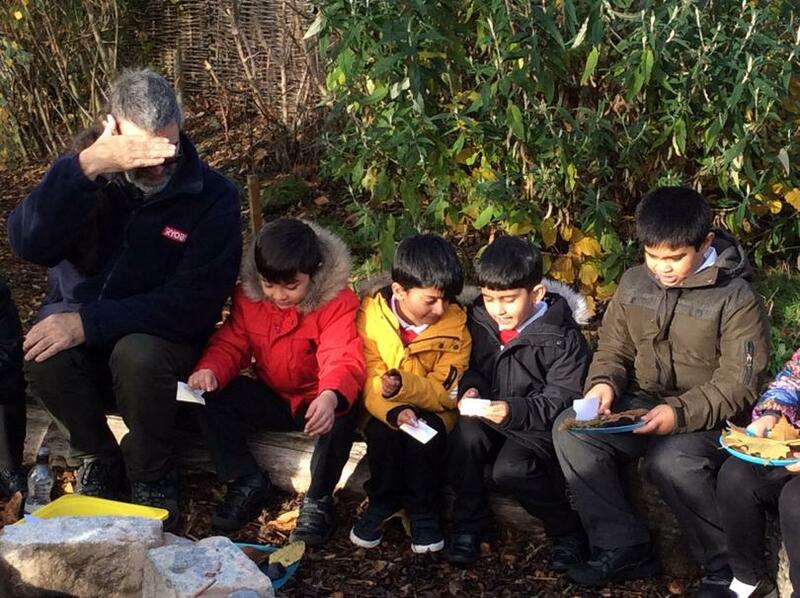 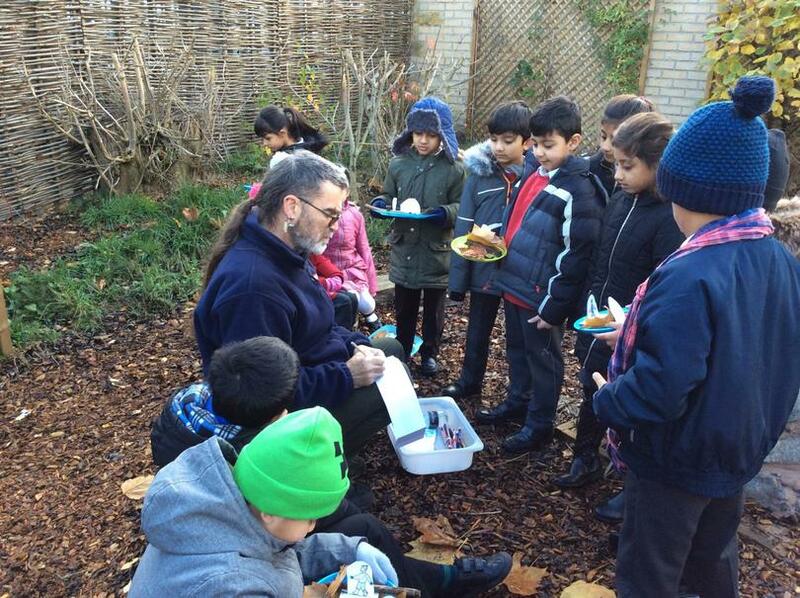 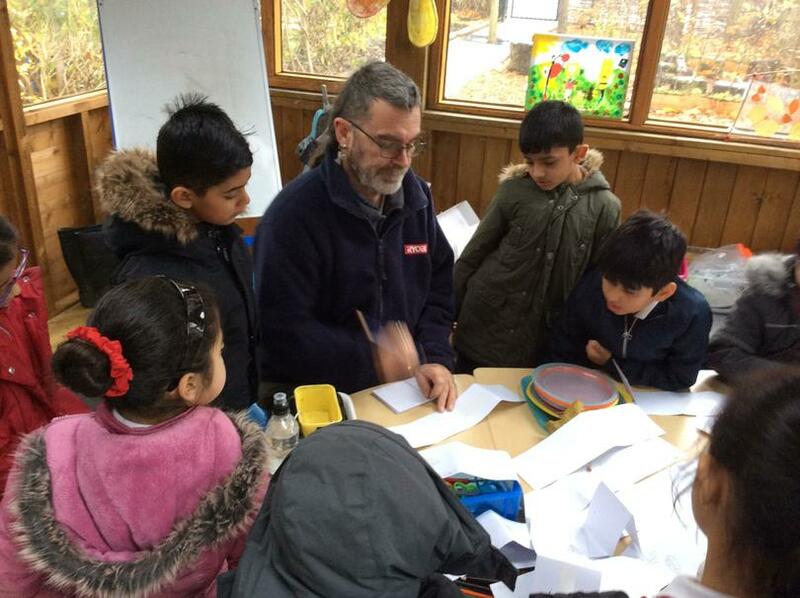 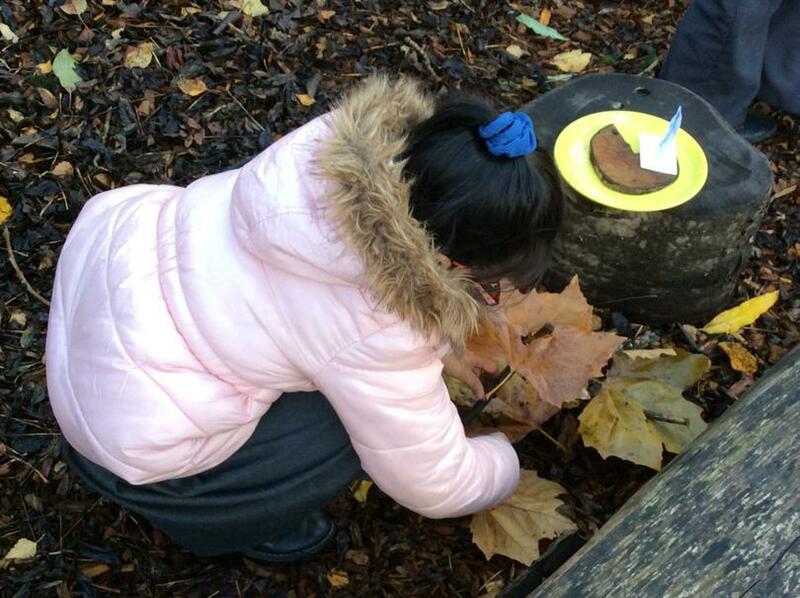 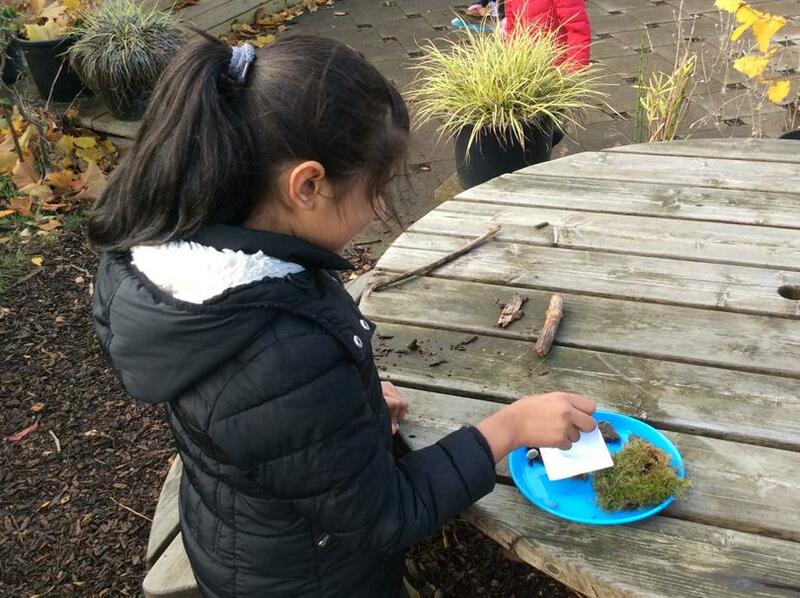 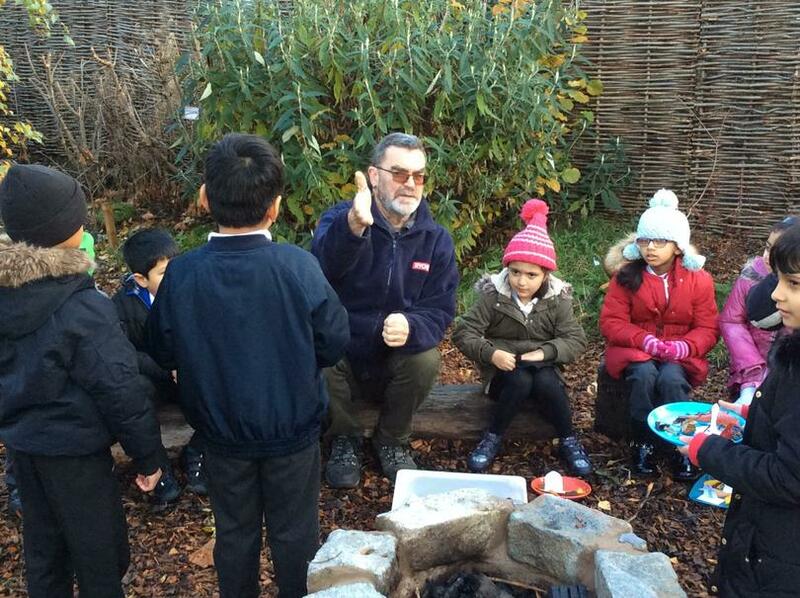 We worked in the forest school to “collect” our own stories. 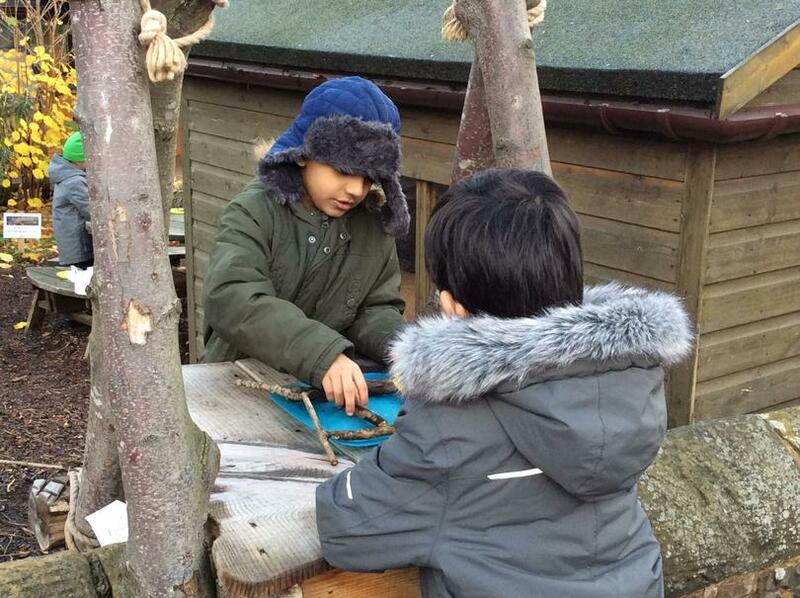 We told our stories to each other. 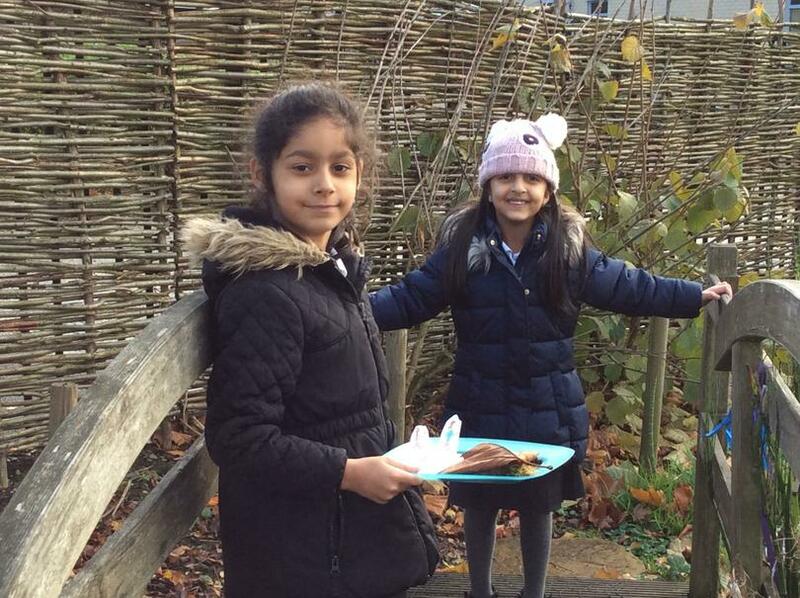 They were very good!